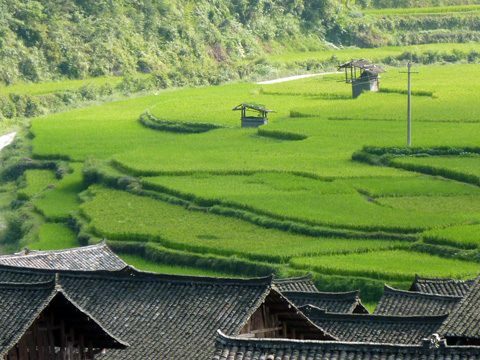 In 2001, the Institute began with a focus on comparative regional studies of China, historical and contemporary. A number of multi-year research training clusters were commissioned in its first five years with a focus on historical preservation, lineage formations, religious and rituals of local communities, on the northwest and southwest regions. Some other research training clusters were later developed centering on coastal cities (especially on Yangzi and Pearl River deltas), inquiring contemporary social science issues such as urbanization, migrant health, and modern public sphere. The Institute’s core programs, including lecture series, advanced training workshops, multi-year research clusters, commissioned projects, outreach programs and bilingual publications, are interlocked to produce multiplier effects on our targeted academic, business and policy communities. It gathered a critical mass of young scholars and advanced graduate students from Hong Kong, China and North America who subscribed to the Institute’s training workshops and seminar series. It has also leveraged key academic partners in China such as Sun Yat-sen University, Beijing Normal University, East China Normal University, Fudan University, Tsinghua University and the Chinese Academy of Social Sciences. Since 2006, the Institute has broadened its agenda to explore China’s global engagements and a dynamic Asia. While deepening existing comparative regional studies of China, the Institute also developed new strategic alliances in the United States, Europe, Singapore, India, and the Middle East. Key partners include Yale University, the Harvard-Yenching Institute, National Singapore University, and the Social Science Research Council. The Institute’s “Asian Connections” agenda included multi-year research clusters centering on historical trading empires and contemporary finance flows, urban ecologies in Asia’s mega-cities, colonial medicine and global public health, indigenous charities across cultures, and Chinese-African diasporas. More research clusters are being generated. 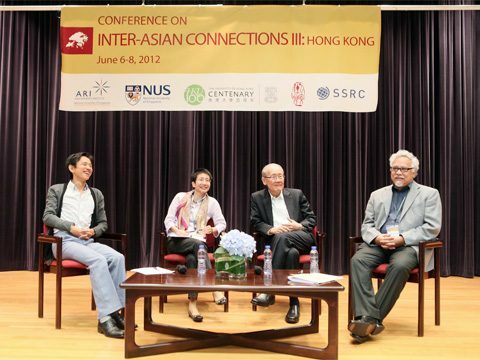 In 2009, the Centre of Asian Studies, a long-standing research unit at The University of Hong Kong, became part of the Institute. The unit was restructured and enhanced, with some programs of the former CAS incorporated. A global search was launched in 2010 to look for a full-time director. On January 1, 2011, Professor Angela Ki Che Leung, a leading historian of the medical and social history of late Imperial and modern China, joined the Institute as its first full-time Director. While Professor Helen F. Siu has concluded her conscientious and voluntary service as the Honorary Director for the past ten years, she remains the chairperson of the Institute’s Executive Committee. 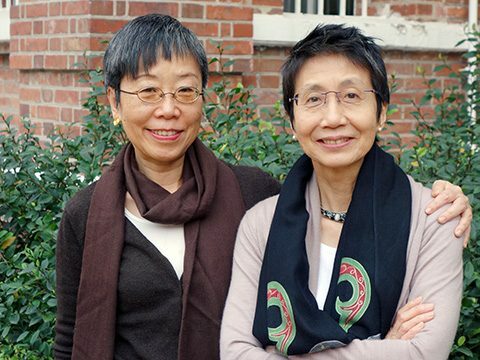 She continues to work closely with Professor Leung to develop the Institute’s programs, and to line up new partners for the Institute in Asia, US, Europe and beyond. Since then, the Institute has grown in size and research power driven by three research clusters that bring together local and global scholars, as well as public and private resources: Humanities in Science, Technology and Medicine; Hubs, Mobility and the Asian Urban; Rethinking Spirituality and Religion in Asia. With a growing group of scholars supported by an efficient administrative team, it looks forward to the next phase of development with new research strengths emerging out of the existing programs.